3 Examples where Shock Wave Therapy and back physiotherapy can help you. Do you suffer as a result of sitting at a computer all day? Technology has changed the modern workplace forever – just ask anyone offering back physiotherapy. More people are working at computers than ever before. Either at work, at home setting up their own enterprise or in their leisure time. Whether we like it or not, this is the nature of business today and in order to make this work, we are sat at our computers for ever increasing lengths at a time. The universe always has an uncanny way of balancing positive and negative. Whilst this more efficient work style has allowed us to be super productive, it has also resulted with unintended health implications. Just a sample example of injuries can be tennis elbow, lumbar sprains and strains, mouse shoulder and computer back. The posh name is lateral epicondylitis. This painful repetitive strain injury is caused by prolonged and excessive motion of the fingers and elbow. Constant typing is associated with this problem. So those long nights preparing the investment deck for your new SEIS venture might have to wait a little longer if the pain in the elbow and forearm becomes intolerable. Put simply, every time you move your mouse (or even rotate the shoulders forward to type) you are placing the body in an unnatural position. If continued over a prolonged period of time, your shoulders and shoulder blade muscles could spasm. Worst case scenario is that the injury progresses to a more serious rotator cuff injury that will definitely stop you getting the payroll figures to your accountant in a timely manner! Hands up if you know your posture if rubbish! In fact, as I am typing I realised mine was poor and I corrected it! I am positive you have probably just done the same! Just like when our mums used to nag, ”No elbows at the dinner table!” – and we then snapped up and said “I didn’t do it on purpose, I promise Mum”! This is a very common postural syndrome where we continually roll our back in a way which causes a curving of the lower, middle and upper spine. This does not only affect our back but impacts on our neck and shoulders! Computer back can be the start of a number of issues ranging from breathing, to back pain and joint dysfunctionality. An example of where Computer Back can lead to is right here. 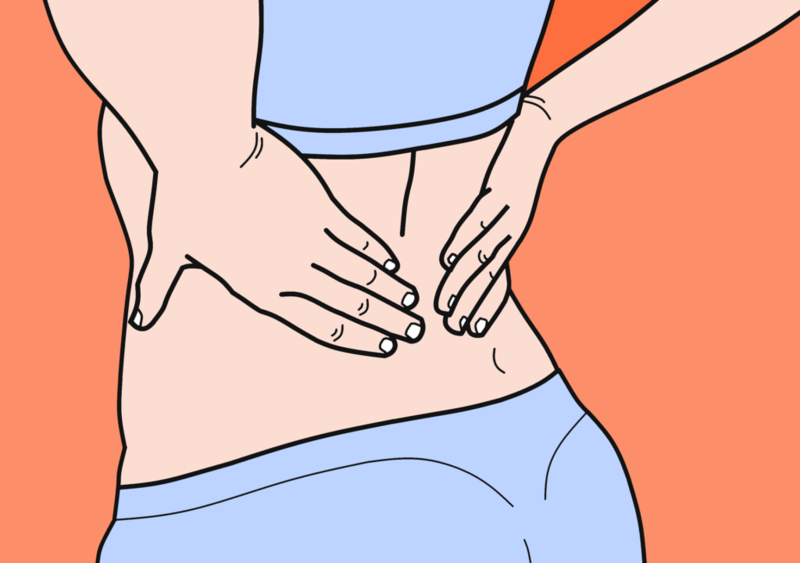 Ligament, joint capsule, tendon muscle tears can lead to major back problems. This can lead to tightness which means staying at a desk and replying to all the emails staring you in the face will be very difficult indeed. Lucky for you we live at a time when all this can be managed and corrected. Shock Wave Therapy, which involves a short treatment burst is an ideal rapid pain relief technique. If you run a local business, or work at a computer a lot, and you are in pain, it is likely that it has built up over time and it won’t go away by itself! If you want to get it treated properly then Shock Wave Therapy will help.